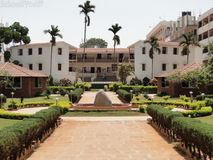 Find below the list of top State Board schools in Panchgani with phone number, address, 360° School tours, 2018-19 Admission forms & Fees, photos, facilities & more. 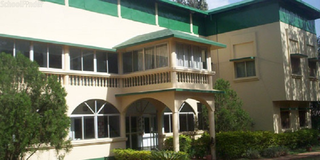 Nachiketas High School was established by the Nachiketas Educational Trust as a hostel in 1995. Rapidly progressing. as a dream come true it got transformed into a school in 2004. 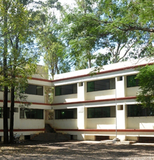 Nachiketas Educational Trust has also established a branch in Murud-Janjira (Raigad District) in 2007.The school is unique in many aspects. The school is ably administered by a team of dedicated Management members and attempt is made to provide all possible opportunities of the best education and development of an all round personality of the child to meet the challenges of a competitive future. Choosing the right school for your child is a process which requires plenty of analysis. 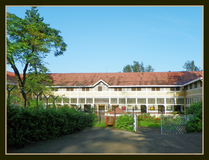 Just knowing the names of the top State Board schools in Panchgani is not enough. You need to know about the location, fees, admission procedure and other details. 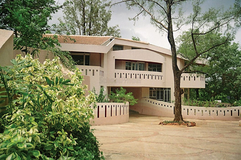 That is why Sqoolz brings you a definitive list of best State Board schools in Panchgani. With our brilliant virtual tour feature you can get to know visually about all the schools before entrusting your children with them.